According to a survey by Wakefield Research, 91% of women consider non-surgical cosmetic procedures more acceptable now than 10 years ago. Staying as beautiful as you feel can take a little ‘work’, and women today are not afraid to admit it. Being open about cosmetic treatments can be empowering. And a new survey reveals how acceptable they’ve become. American women report that they would feel more embarrassed to reveal their weight (64%) than their cosmetic treatments (36%). In fact, 91% of women believe non‑surgical cosmetic procedures are more acceptable now compared to 10 years ago, according to the recent survey for Fraxel® conducted by Wakefield Research. Leading dermatologists have confirmed this attitude among their patients. ‘In my practice, there is more acceptance today of non-surgical cosmetic procedures, especially laser therapy, because of the advancements in laser fractional technology and consumers’ understanding of these treatments,’ explains Dr. Elizabeth Tanzi of Washington DC’s Washington Institute of Dermatologic Laser Surgery. 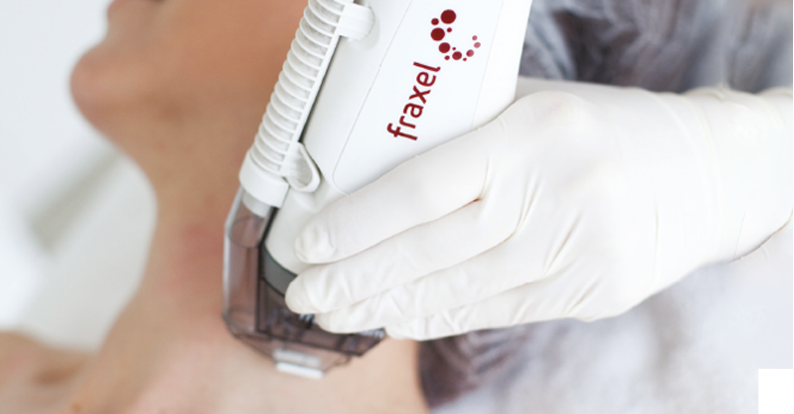 Fraxel technology allows dermatologists to provide treatment options that result in an improved, natural look. Consumers today want to look more natural, not ‘overdone’ or fake, agree both Dr. Narurkar and Dr. Tanzi. These leading dermatologists use Fraxel as part of an overall healthy skin regimen for patients. And it seems they’re onto something. Leading-edge dermatologists like Drs. Narurkar and Tanzi understand patients’ desires to maintain healthy-looking skin as they age. Being proactive about one’s skin is a more acceptable option in today’s world, and this shift in patients’ attitudes has shifted how these doctors work with patients. Dr. Narurkar calls his approach ‘a complete non-surgical skin rejuvenation,’ while Dr. Tanzi calls hers ‘an anti-aging, healthy skin regimen.’ Both are advocating and recommending an approach to patient skin care that includes treatments such as fractional laser therapy, dermal fillers, neuromodulators and skin care products customized for the patient. Also, according to the Wakefield Research survey, women are open to this approach. Nearly half (47%) of the women surveyed are willing to try a non-surgical cosmetic treatment, and younger women are even more agreeable to it: 55% of Millennials vs. 40% of Boomers. 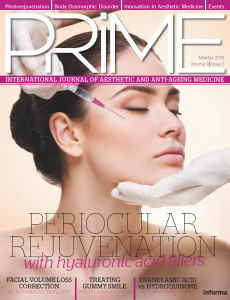 By using non-surgical procedures to build relationships with patients for long-term skin care, dermatologists become health advisors versus simply selling a package of treatments, according to Dr. Tanzi. She believes this is the future for dermatologists and the method to grow their practices. Fraxel laser therapy has become a crucial piece of overall skin care because it’s one of the most well-researched lasers in its treatment category, and is continually improved upon to keep up with the latest advancements. *The Fraxel Survey was conducted by Wakefield Research (www.wakefieldresearch.com) among 500 nationally representative US women ages 18+ between March 25th and April 1st, 2015, using an email invitation and an online survey. Quotas have been set to ensure reliable and accurate representation of the 18+ US female population.